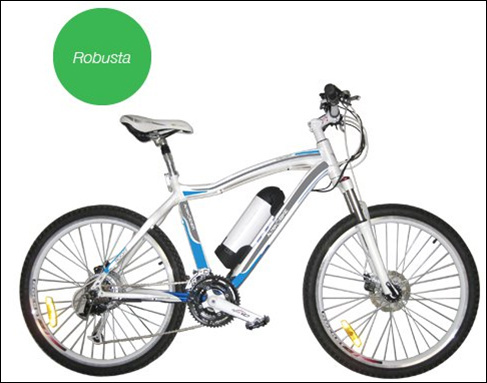 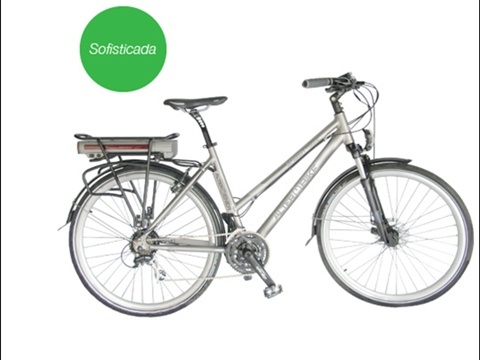 A powerful City Bike with the advantage of Torue Sensor and 60 Km Battery range. 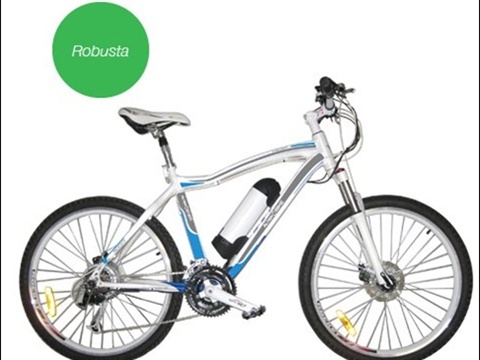 A strong Mountain Bike ready for all type of Roads. 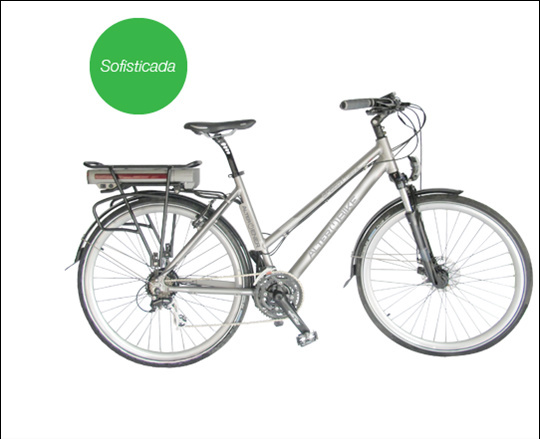 Battery with 60 km range. 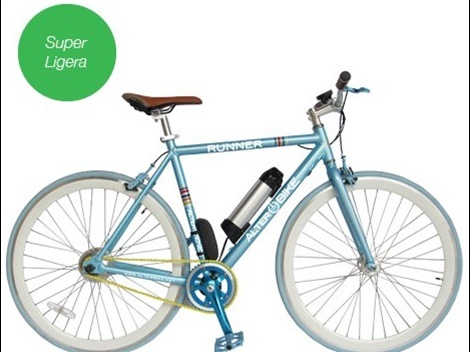 A very light city Fixie, ideal for Executives.